Three years ago, traveling was an odd concept to me. I guess it's because I always associated it with being costly -- booking flights, finding the time, pasalubong, extra expenses along the way. I was a total homebody who had difficulties in being new places and meeting people, add the fact that I'm really geographically challenged. Haha! I had all the excuses in the world! Come 2014, I've taken interest due to constant goading by friends and caught the wanderlust bug. I've joined in a couple of trips here and there and have learned to appreciate traveling! And last year was a feat: I was able to travel 8 times across the Philippines! Now, do I dare go places that are far less traveled? Why not! I failed to travel solo this year and with that, I thought of challenging myself to go somewhere that's not touristy. And that's when I first heard of the website FlipTrip.ph. FlipTrip is a travel platform that aims to bring together travelers and tourists, and the local communities in different destinations to give you a much more intimate and unique travel experience. This in turn creates a win-win scenario for both travelers and local independent businesses, which advances sustainable tourism. They also specialize in organizing trips to remote locations, which usually have incomplete or outdated information online. 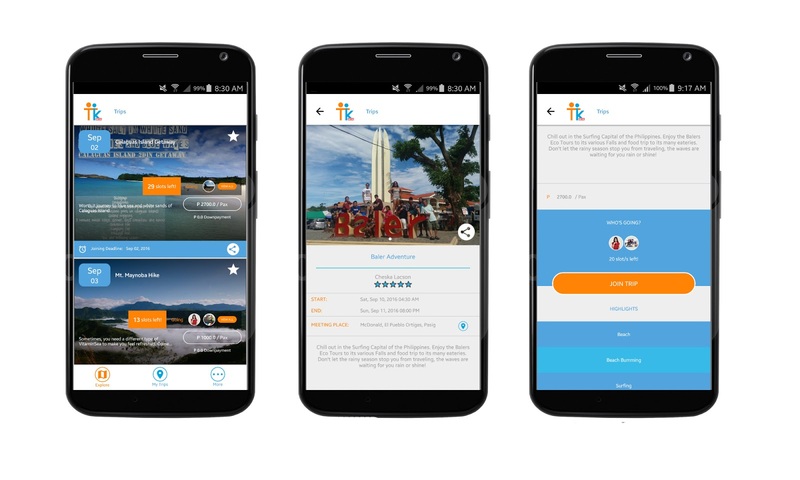 Spearheaded by 24-year-old Filipina traveler April Cuenca, FlipTrip's aim is "to address the lack of ease and accessibility in trip planning and booking, thus improving the Philippine travel experience for every explorer and adventurer and to help small businesses in local communities grow by stimulating economic development through tourism, providing locals opportunities to build better infrastructure and facilities within their province." I think that's the true soul of traveling, am I right? As if this advocacy isn't enough, FlipTrip did something even more awesome! 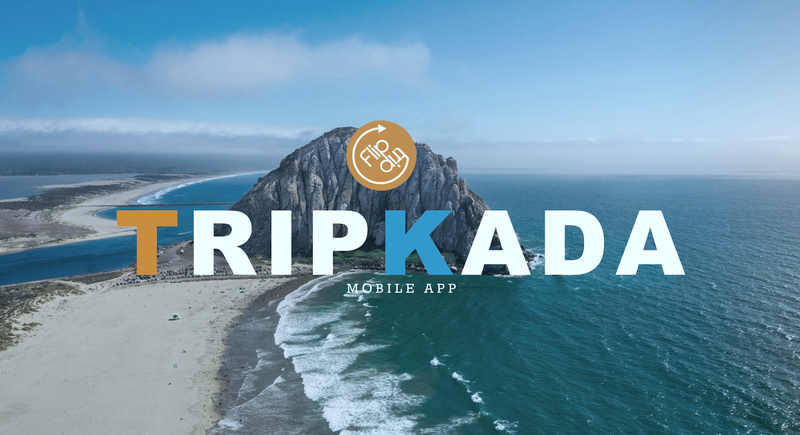 Last August 10, during their 6th travel meet-up, in a room filled with travel enthusiasts, they launched their new mobile app called Tripkada. It was a night full of excitement, as guests learned more about what new possibilities there are in travel and exploring the Philippines. FlipTrip CEO April Cuenca talked to the crowd, admitting that it was still a new concept, with the app still on beta release. She asks for the community of travelers to help them work to make it better, by letting her and the Tripkada team know if they encounter any problems or if they have any ideas to make it even better. Think of Tripkada as UberPOOL but for travelers, so yes, "trip-pooling." It's a platform where you can join group trips organized by fellow travelers. You need not wait for that day that you finally have matching schedules with your friends, same for your allotted budget and intended activities. So imagine instead of paying for an entire package, users can simple book a slot on a trip and join other travelers, split the bill, meet new friends, and tick things off their bucket list for less. Doesn't matter if you prefer going solo or with your BFFs, you can surely find an affordable adventure with Tripkada! 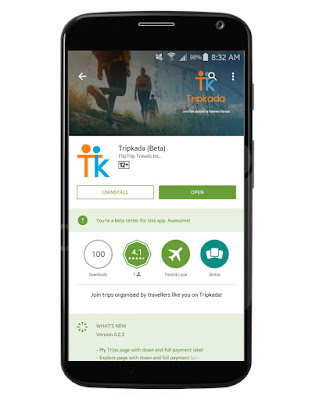 Login to your Tripkada app and browse the available trips for the weekend. Whether you feel like surfing, hiking, exploring or just chilling out, there's a readily available trip for you. Click on your selected adventure to view details such as an overview of the trip, start and end dates and the place of meet-up prior to departure. Scroll down to view the price and how many slots still open. 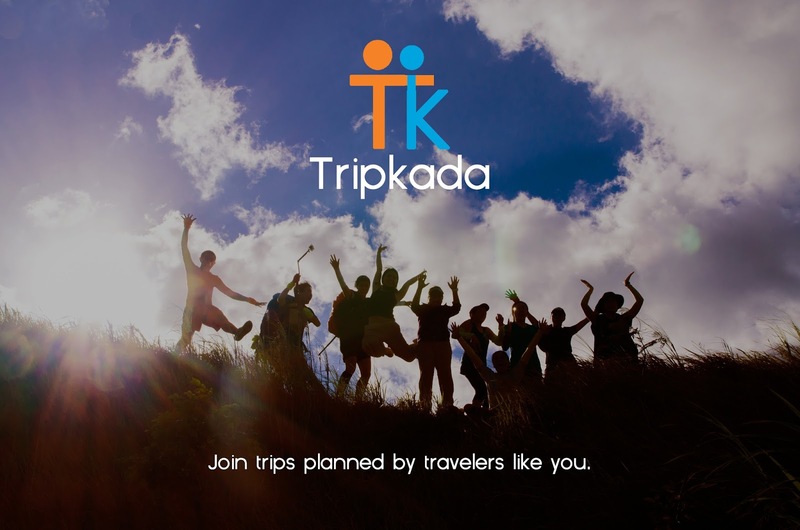 Impromptu weekend getaways are not a problem anymore with Tripkada! Everything is at your fingertips and hassle-free. 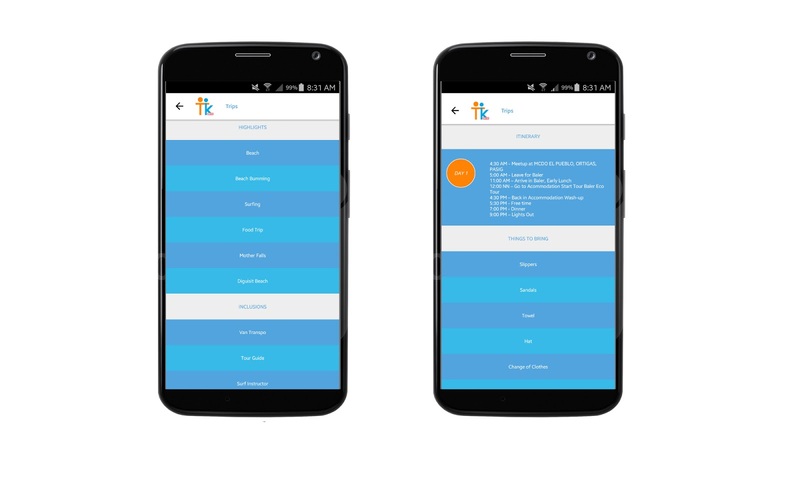 The interface of the app is very simple and straight to the point! You can't really go wrong! I am thinking of using the app for my coming birthday. A trip to Baler sure sounds good right now! 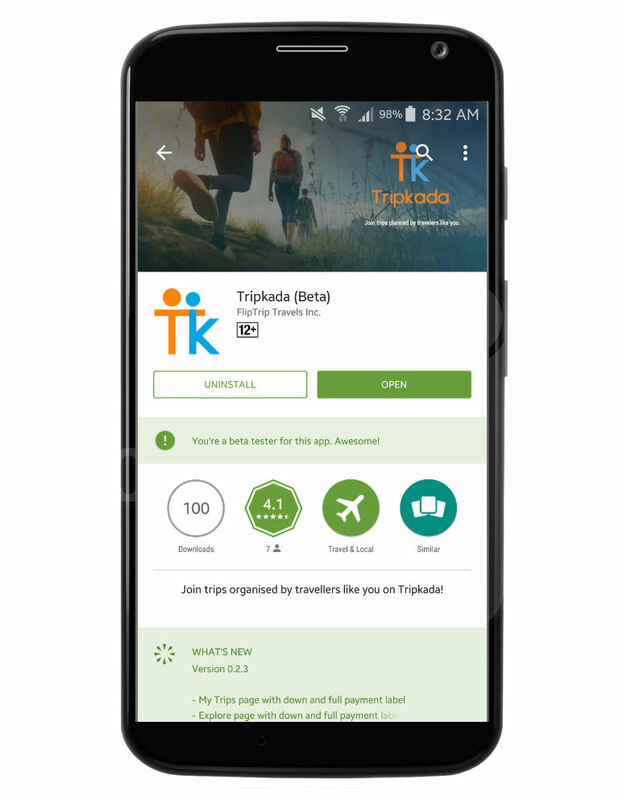 You can download the Tripkada app on the Google Play today! Fret not, iPhone users, the iOS version will come out on the app store in a few months. Travel junkies, unite!